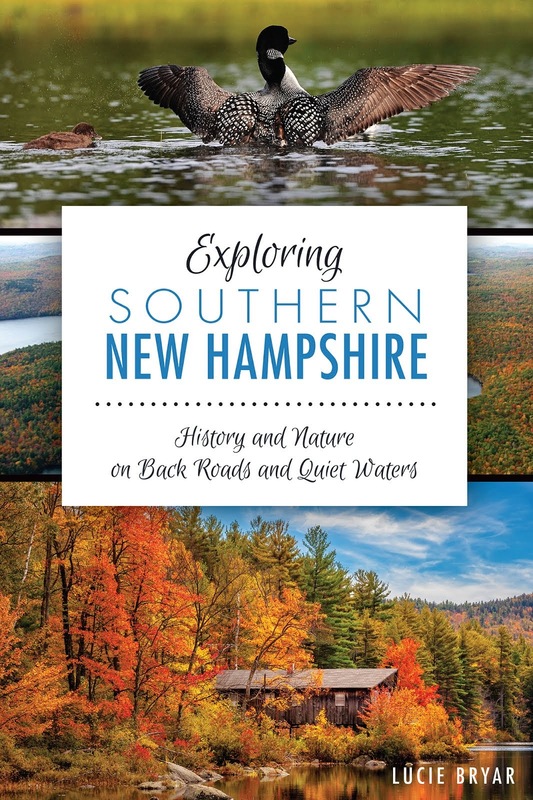 New Hampshire...Love it or Leaf it: More kayaking, hiking, biking to come! More kayaking, hiking, biking to come! Old Monson Center is in Milford, but you can only get there by way of Hollis. Are you ready to get outdoors and share your adventures,your encounters with wildlife, your pics and pans? I know I am. My goal is to keep nhloveitorleafit true to its roots but expand its scope a little. Most notable will be more local history. Not to worry if you are not into history. You'll still be able to find what you want by selecting a category on the right. The photo above was taken at Old Monson Center in Milford. Have you been? This site features colonial history that has not been packaged into a commercial experience. Let's call it history and nature "unplugged." Briefly, Monson was the site of an early settlement dating to the 1700s, at that time part of Massachusetts. In 1770, the settlers abandoned Old Monson. No one knows why they left for sure. Some say it was because the townspeople couldn't agree on where to build a meetinghouse. Others say it was due to tensions with Native Americans and still others say the weather was simply too harsh and the ground was too rocky for farming. If you visit today, you'll find some old cellar holes, stone walls, a small pond and a tiny museum that flies a British flag. Old Monson Center is quiet, peaceful, and some say, spirit-filled. It's a great place to walk your dog, snowshoe in winter or just take in the springtime smells of freshly-cut grass. I'll share more about this place and others in upcoming posts. For now, I want to say thanks for reading and let's get outdoors and play!